Whether on vacation, or if you live in the area part or full time, choosing a hospital for yourself or your loved ones is something you want to do with great care. Whether seeking emergency treatment, general or plastic surgery, or high tech fertility treatments, locals, visitors, and expatriates can expect to receive high quality and compassionate healthcare at Punta Mita Hospital. 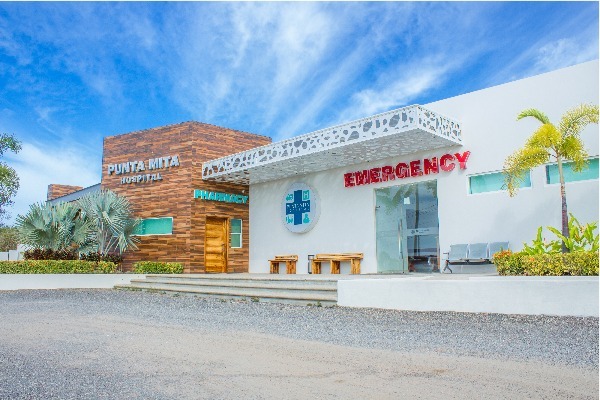 Since founded in June 2017, Punta Mita Hospital is without a doubt an efficient and unequaled healthcare provider with best-in-class life-saving equipment and the finest emergency response team on the Pacific Coast, to a medical center that now offers and provides total solutions from every aspect. Here, we highlight the latest, possibly life saving, updates and changes at the hospital. An easy to install emergency app with GPS technology and a panic button is now available for iOS and Android phones. Punta Mita Connect App was created to potentially help save the lives of you and your loved ones. 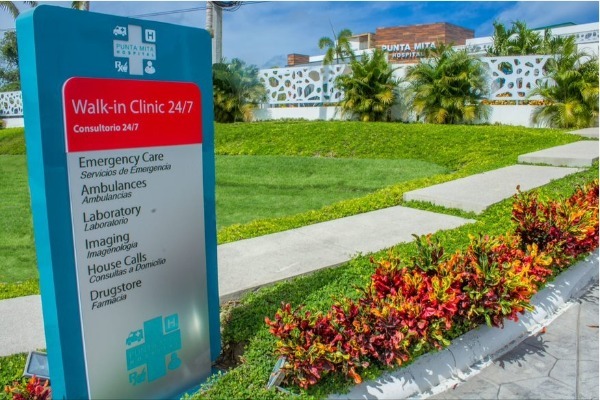 By the end of 2018, Punta Mita Hospital opened an Intensive Care Unit (ICU) that now provides medical intensive treatment to patients with severe and life-threatening illnesses and injuries, who require constant and close monitoring by internal specialists and support from specialized equipment and medications. A brand new 64 slides Siemens CT Scan has been set and placed, since September 2018. Punta Mita Hospital is proud to say that they now provide the most advanced CT scans in all of Bahía de Banderas; these scans are able to diagnose abdominal, cardiac, and brain conditions, and offer evaluations on strokes, coronary angiograms, stomach or pelvic lesions, and all other standard diagnostic testing required by a CT scan within moments. 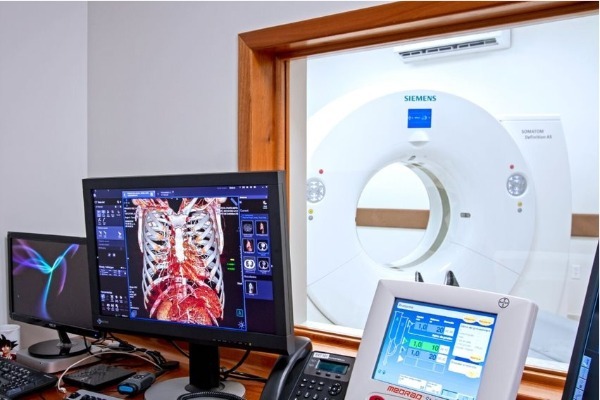 With this new CT-Scan, Punta Mita Hospital is the only hospital within the area to have available, advanced cardiology software to perform Calcium Score and CT Coronary Angiograms. As of January 2019, the new Cardiology Unit, along with Punta Mita Hospital’s on-site cardiology will optimize the capability to assess and diagnose a patient’s cardiac conditions. By mid April of 2019, a state of the art Cath Lab will be opened at the hospital. This lab will allow Punta Mita Hospital to perform cardiovascular interventions, as well as to diagnose and treat heart related diseases. Property owners in Punta Mita and its surroundings now can benefit from a membership program that guarantees top-quality health-care, as well as supporting the hospital in providing an open door for all locals, visitors, and expatriates in need of care, 365 days a year. For more information about Punta Mita Hospital or its changes and updates, please visit their Sayulita Life Web Page.